1. how many different pac files have you tried? 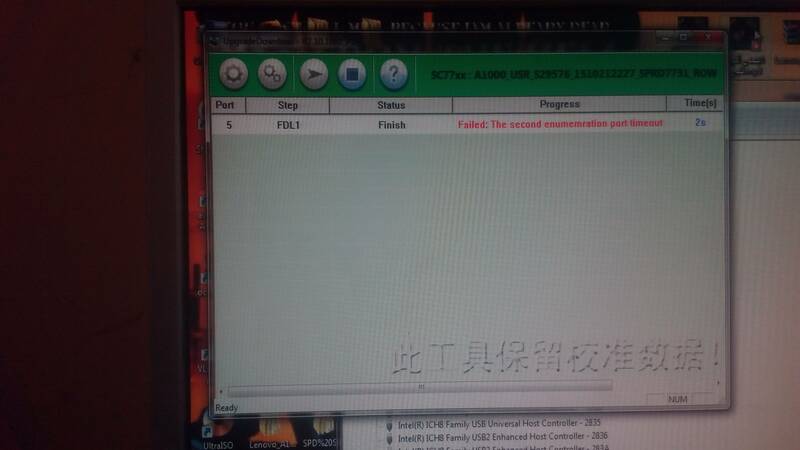 2. have you tried flashing a different Spreadtrum phone on your PC? Device charges slowly even tho it possesses fast charging.